Chandeliers can be mesmerisingly beautiful and the perfect finishing touch for any elegant home. If you love the look of crystal but are worried the hassle of having to clean all those little droplets individually, read on. Obviously, a regular cleaning routine is recommended to maintain the sparkling lustre of the crystals. Failure to clean your chandelier on a regular basis will leave you with dull glass – the light won’t reflect off the crystals so there’s no brilliant sparkle. 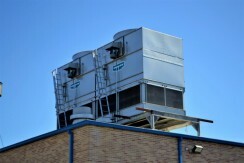 What’s more, improper cleaning can even damage the crystals and the frame – which nobody wants. Luckily, the task of cleaning your chandelier is not rocket science, nor does it need to take ages. 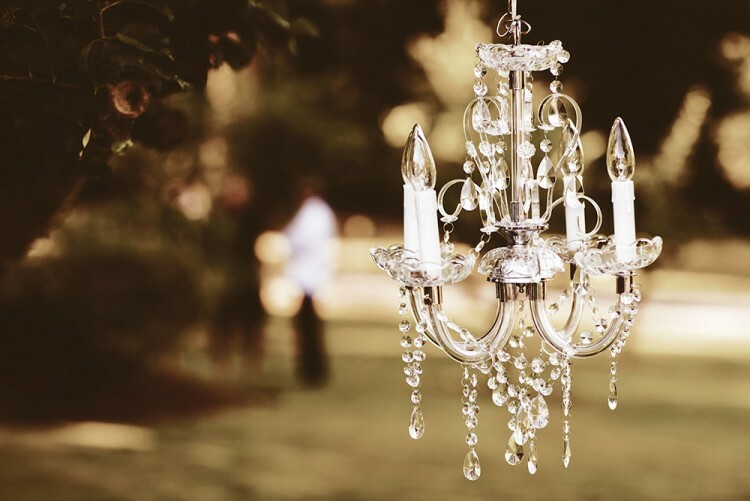 Here are 4 ways to look after your crystal chandelier – inspired by Universal Lighting, to give you many more years of sparkling beauty. First of all, don’t leave it too long until you give your chandelier some attention. If you want to keep on top of dust, little and often is the best approach. Give your chandelier a gentle going-over with a feather duster every week or two to stop the dust from solidifying and dulling your crystal drops. You can even use a hairdryer to blow the dust away. Also bear in mind that if you have a good quality crystal chandelier that was made in the last 10 years or so, it will have had a dust repelling coating applied when new, so that less cleaning is needed overall. However, when the time comes and you notice that your crystal light fitting isn’t quite as brilliantly sparkling as before, it may be time to apply a little extra cleaning effort. For this process, you can either use a commercial glass spray cleaner or look around for a designated chandelier cleaner, available from specialist stores. Switch off the ceiling light for safety. Ideally, you should also switch it off at the fuse. Next, remove all light bulbs and fill the sockets with tissue paper or similar, to stop any liquid from getting into the electrics. Give each light bulb a gentle spray and wipe, set aside and leave to dry. Protect the floor covering and area directly underneath the chandelier with plenty of newspaper or thick towels to catch any water droplets. Apply the cleaning spray generously all over the chandelier. It is advisable to wear a mask or open a window during spraying, so you don’t breathe in the vapours from the spray. Don’t wipe off the spray – simply leave it to settle and fall to the ground naturally, taking the accumulated dust and dirt from the crystal chandelier with it. Wait until the light fitting has dried completely before you remove the tissue plus from the light bulb sockets. Be sure everything is absolutely dry before you put the bulbs back in, switch the fuse back on and the light on. For a more labour intensive but very satisfying cleaning process, you will need a pair of white cotton gloves, a beaker of glass or chandelier cleaner and a step ladder. Please don’t use this method until you’re absolutely sure that all electrics have been switched off. Place the step ladder underneath the light fitting and take the beaker with the cleaning solution up the steps. Dip a gloved finger into the solution and gently run it along each crystal strand, then massage over each crystal with your gloved hand. Make sure that you only ever use gloves to handle the crystal drops; even a freshly washed hand or finger can leave residue on the crystal which will prevent it from sparkling fully. Once a year, you should remove each crystal from the light fitting and wash each one by hand. This is also the recommended process if your crystal light fitting hasn’t had any attention for a long time, or for second hand crystal. 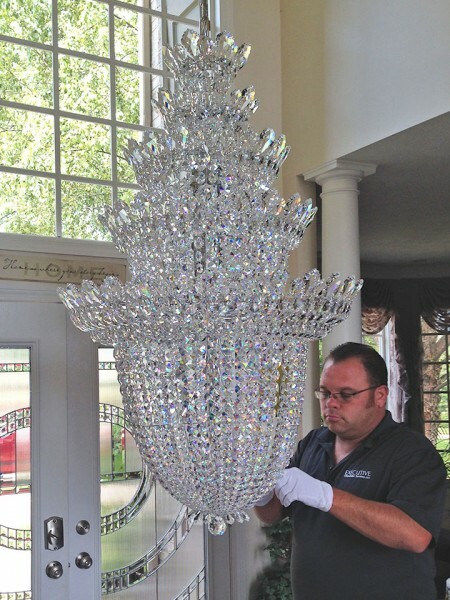 It’s a lengthy and daunting task but well worth the effort: the satisfaction of a job well done when you rediscover the true beauty of your crystal chandelier is indescribable. Before you start to remove any of the individual droplets, it’s essential to have a record of what goes where – a photograph, a plan, anything. You will need this when it’s time to put everything back into position. Next, take each crystal strand from the fitting, without scratching any of the droplets. Place into a bowl of warm water to which a mild detergent has been added. Carefully wash each crystal by hand, then rinse with cold water. Using cotton gloves or lint free cloths, dab each item dry before reassembling the crystal light fitting.